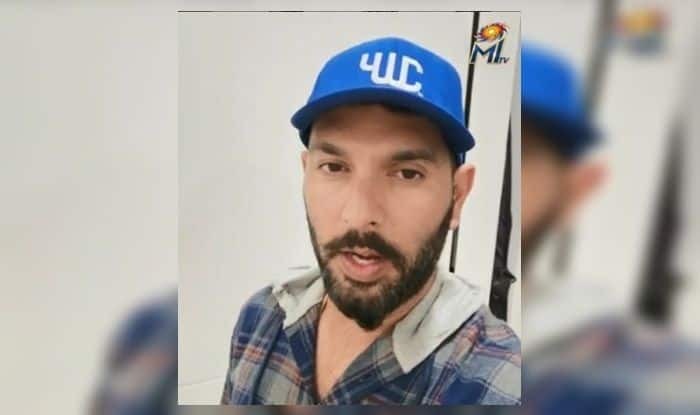 Indian cricketer Yuvraj Singh is a decent following on social media and recently he posted a picture quizzing fans but ended up getting trolled by his former colleague and friend Gautam Gambhir. Indian cricketer Yuvraj Singh has a decent following on social media and recently he posted a picture quizzing fans but ended up getting trolled by his former colleague and friend Gautam Gambhir. 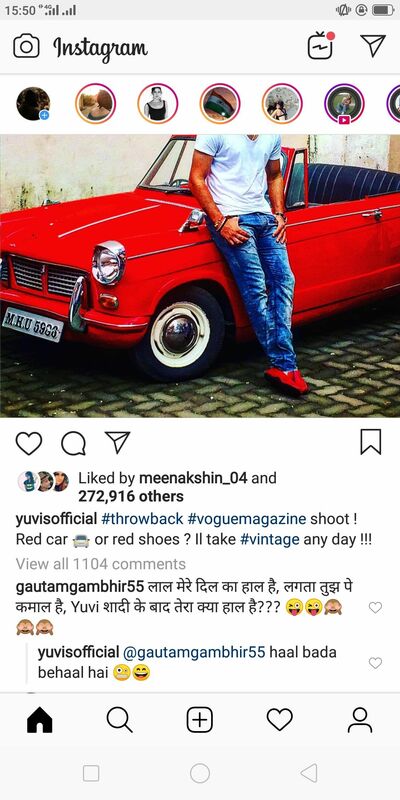 In the picture posted by Yuvi, he is wearing a cool outfit with fancy red sneakers and posing in front of a vintage red car. The picture was taken as a part of his shoot with Vogue magazine. “#Throwback Vogue magazine shoot! Red car or red shoes? I’ll take vintage any day!! 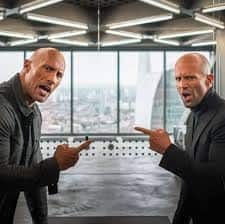 !”, He wrote in his post. However, apart from getting replies from his fans, Yuvi got an unexpected reply from Gautam Gambhir who could not help but poke fun at him. “Laal mere dil haal hai, lagta tujhpe kamaal hai, Yuvi shaadi ke baad tera kya haal hai?”, he wrote. Gambhir’s comment translates as “my heart is red, and it looks fabulous on you; Yuvi, how have you been after your marriage?” followed by a couple of wink emojis. Yuvraj replied to his comment writing, “haal bada behaal hai”. That translates as I haven’t been doing so good”. All fun and games for sure, but we don’t know how Yuvraj’s wife Hazel will take that comment. 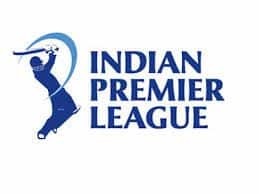 Yuvraj will take part in the upcoming Indian Premier League (IPL) 2019with Mumbai Indians, who bought him for 1 crore rupees base price at the auctions. 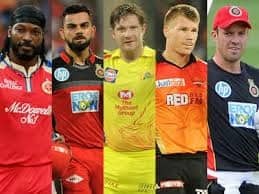 The 37-year-old was a part of the Kings XI Punjab franchise in the last season of the IPL, but he did not get among the runs which eventually led to the franchise releasing him. 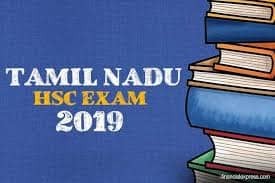 The two-time World Cup winning southpaw is at the fag end of his career and fans were hoping that Chennai Super Kings bid for him, but that did not happen as the Mumbai Indians roped him in.